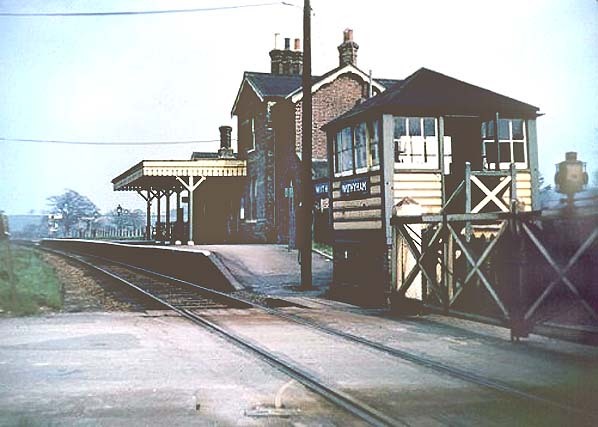 Present state: The station building and platform are both extant and in use as a private residence. 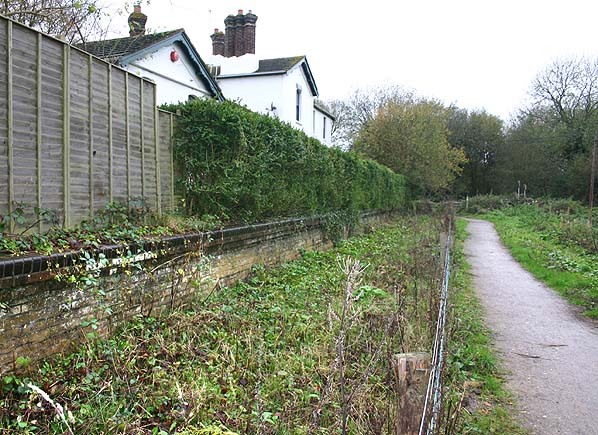 The Forest Way footpath runs along the trackbed past the station but there is a hedge along the edge of the platform. With ever rising operating costs a new rail motor service consisting of a single carriage hauled or propelled by a small tank engine was introduced in 1906. 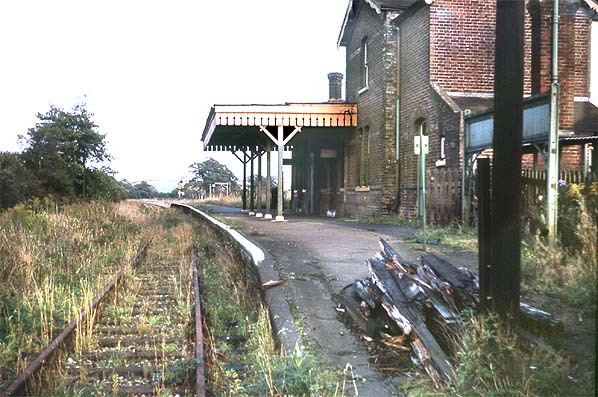 A new halt was opened at High Rocks between Groombridge and Tunbridge Wells, served only by the rail motors. The new trains eventually halted the decline in revenue with the service reaching its peak in 1914.